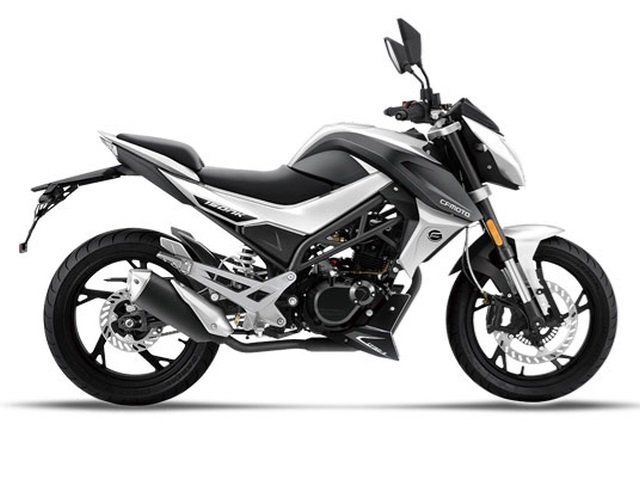 CFMoto motorcycles are sporty, sophisticated and stylish. 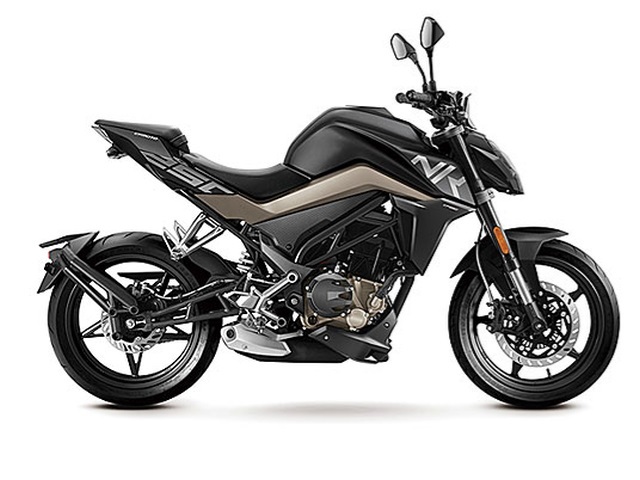 From the naked ambition of the 650NK to the ultimate adventure touring experience of the 650MT, the CFMoto motorcycle range will set your heart racing. Take your pick from our outstanding motorcycle range below.